Cristiano Ronaldo became the all-time top scorer in Madrid derby history after his hat-trick at the Vicente Calderon on Saturday night. 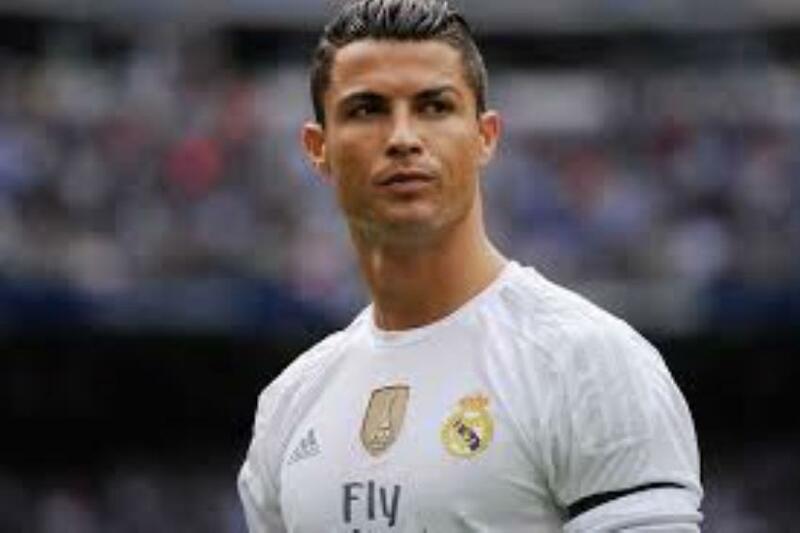 Los Blancos' all-time top scorer entered the fixture with 15 goals against Atletico to his name, putting him third in the list of top derby scorers. But the 31-year-old departed the scene 90 minutes later having overtaken both Santillana and the legendary Alfredo Di Stefano, to claim another record for his own. Ronaldo set Real on their way to a 29th match unbeaten with a deflected freekick in the first half that wrong-footed Jan Oblak, to draw him level with Santillana.